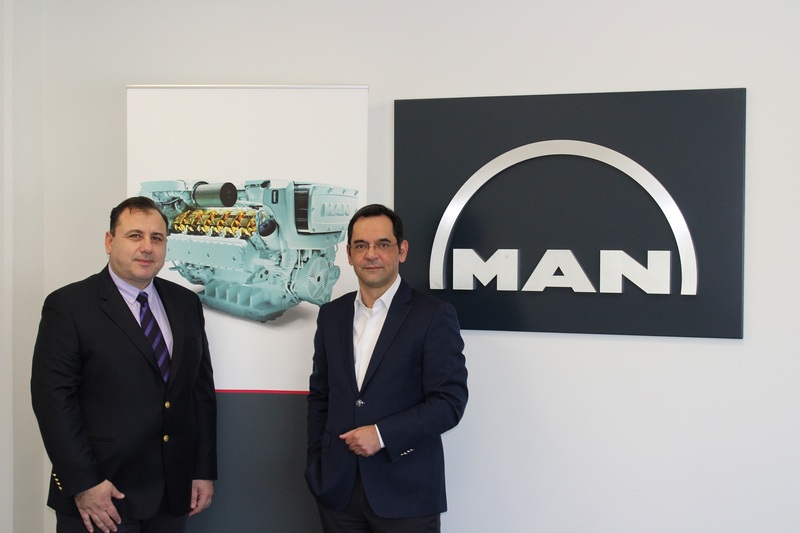 Mr. Loukas Droukalis, Managing Director of MAN Hellas (right), with Mr. Nikolaos Voutsinas, Engines Manager (left). MAN Hellas’s parent company, MAN Truck & Bus AG, known manufacturer of trucks and buses, is one of the world’s top commercial vehicle manufacturers and a provider of complete transport solutions. Quality, as well as innovative and advanced technology, are a commitment for the MAN customer and a basic ingredient behind the success of the MAN Group for more than 250 years. MAN Truck & Bus AG belongs to the Volkswagen Group of companies. MAN Hellas Truck & Bus S.A., a 100% subsidiary of MAN Truck & Bus AG, was founded in 1980, initially dealing with the distribution of MAN trucks and genuine parts and gradually expanding its operations to include MAN and NEOPLAN buses. From 2010 onwards, it offers used vehicles of quaranteed quality under the MAN TopUsed umbrella. Its continuous uptrend is strongly linked with MAN’s exceptional reputation as a specialized commercial vehicle manufacturer, as well as its high quality, its technological evolution and innovation in its vehicles as well as the range of provided services. Apart from manufacturing trucks and buses, however, there is a very important field, with a history of more than 100 years, where MAN Truck & Bus possesses a remarkable degree of know-how: the engines sector. After all, MAN stands for Maschinenfabrik Augsburg Nürnberg, meaning: engine factory in Augsburg and Nurnberg. 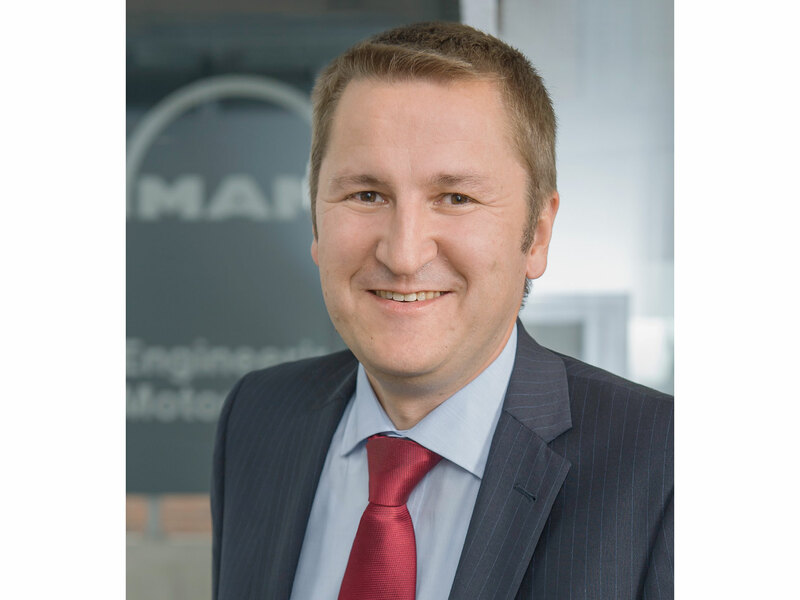 MAN Truck & Bus, within its factory in Nurnberg, develops and manufactures all the diesel and gas engines that are installed in MAN trucks and MAN/NEOPLAN buses. Further, its engines are also utilized by other commercial vehicle manufacturers, as well as in vehicles and stationary applications in various other sectors of the economy, such as agriculture, construction, railways, combined heat and power (CHP) as well as pleasure and work boats. This business unit of MAN Truck & Bus is called MAN Engines and is located within the plant in Nurnberg being the headquarters for the R&D center and the factory itself. Over 4.000 employees from various fields develop, manufacture and support on an after-sales level more than 100.000 engines every year, the vast majority of which targeted to MAN trucks and buses. But it is exactly this experience and high degree of specialization that is being transferred to the other applications as well, such as marine engines and power-generation engines. MAN Hellas has taken over the exclusive distribution and after-sales support for MAN Engines for marine use (high-speed engines for pleasure boats and working vessels, from 190 to 1,397 kW (258 to 1.900 hp) and power generation (diesel, natural gas or biogas engines for power supply with output ranging from 37 kW to 1.117 kW). Apart from support on the after-sales level, MAN Hellas is already cooperating with a number of public and private entities, with the goal of providing them with new MAN engines in the immediate future. Mr. Reiner Roessner, Head of Sales MAN Engines. 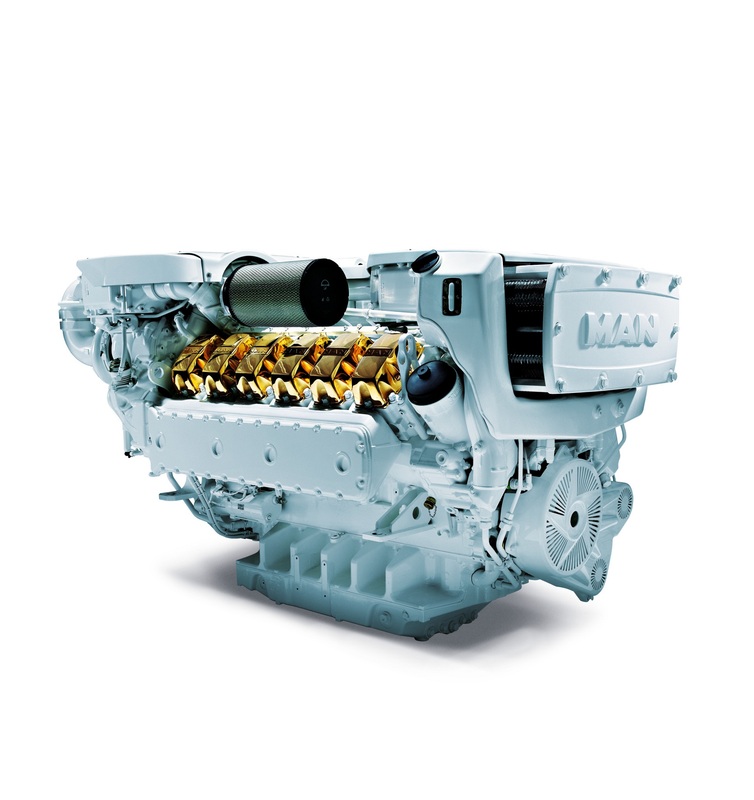 The top-of-the range V12-1900 engine from MAN Engines, with power output of 1.397 kW (1.900hp).